Living Area 3600+ Sq. 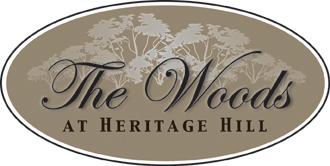 ft.
DiPietro Homes LLC is proud to present our latest neighborhood "The Woods at Heritage Hill" in Windham, New Hampshire. This exclusive residential community is conventiently located just off of Interstate 93. The warm and inviting small town atmosphere mixed with the serenity of natural surroundings and large homesites makes this the perfect place to escape to the place you call home. 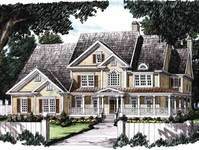 Each home will be custom designed exclusively for you and will reflect the exquisite attention to detail and architectural elegance that DiPietro Homes is know for. These spacious minimum 3600+ square foot homes will be situated on 2+ acre wooded lots in the most desirable neighborhood in Windham. 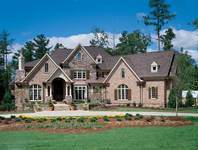 Call for an appointment to view these premier lots and home designs.